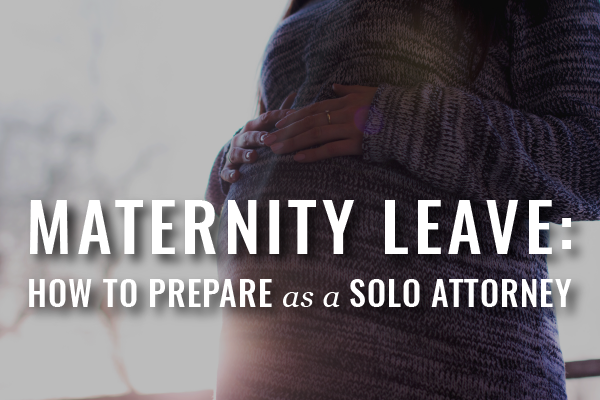 Are you ready to start preparing for maternity leave? Did you just pass the bar exam? Congratulations!